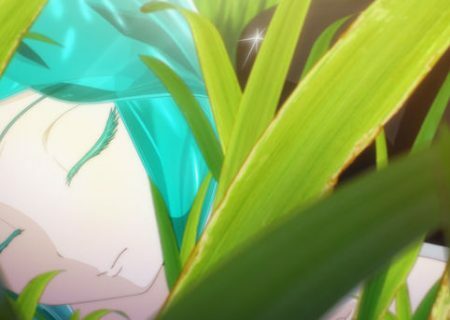 Houseki no Kuni is a fantasy action story, which plays in the distant future when the mysterious ‘moon people’ come down from the moon and start to fight the Houseki (jewel people). 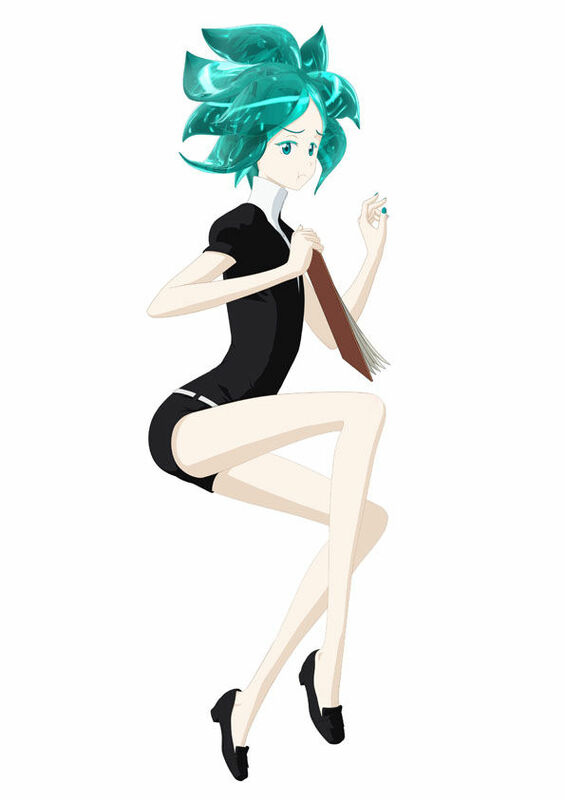 Houseki no Kuni is based on a seinen manga series written by Haruko Ichikawa and serialized in Kodansha’s Afternoon. 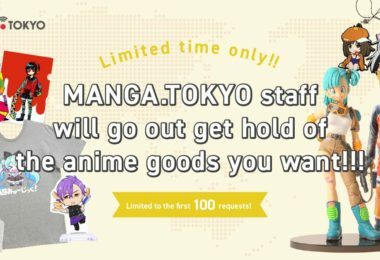 There are currently six volumes available in Japan. 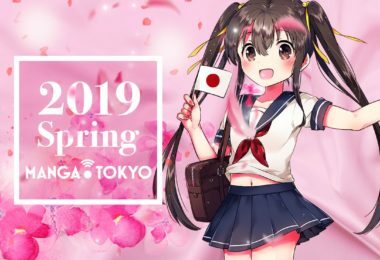 Kodansha Comics has announced that they have licensed the series and it will be available from Summer 2017. 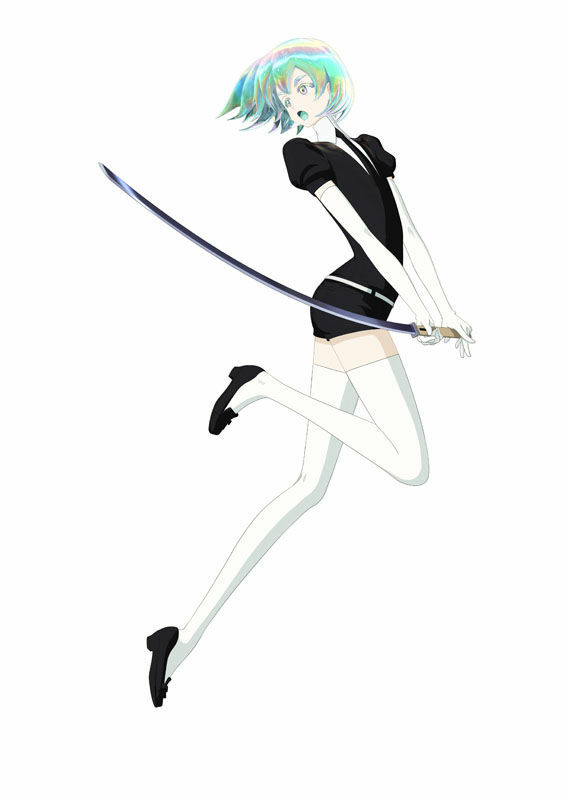 The main character, Phosphophyllite, is a jewel with a fragile body that reflects the fragility of the mineral. 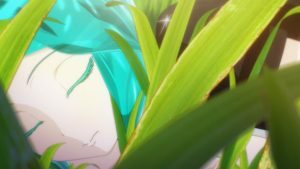 The character has beautiful mint-colored hair. Phos has been entrusted with the work of natural history due to the fragility of their body. Diamond has beautiful hair that is sparkling in the colors of the rainbow. They are kind and like love stories. Even though Diamonds are known to be hard, they can break easily due to being made of a single crystal. Euclase is in charge of the Chronicles and has hair in two colors; blue and silver. They are good at calculating and predicting things and notice when things are changing. They can predict where the moon people will attack next. 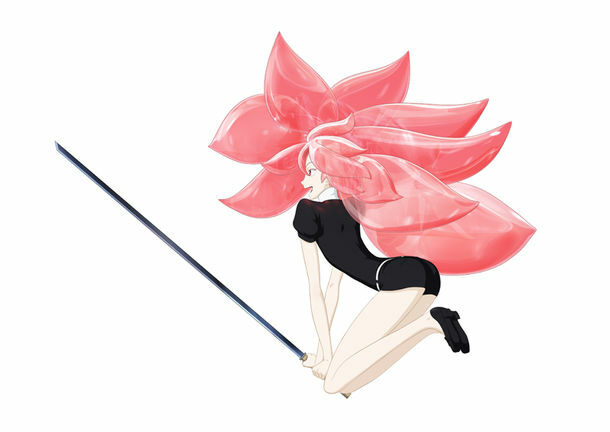 Morganite has very refreshing pink hair and their pose makes it seem like they are a very cheerful people.